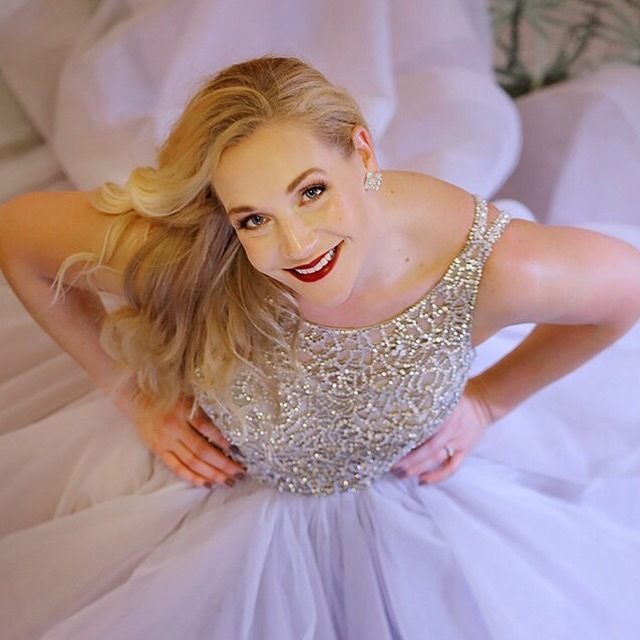 Makeup By Jeannine LLC is an on-site makeup company that specializes in bridal and event makeup and offers an array of makeup services that include photo shoots, character/costume makeup, prom makeup, makeup lessons and much more! 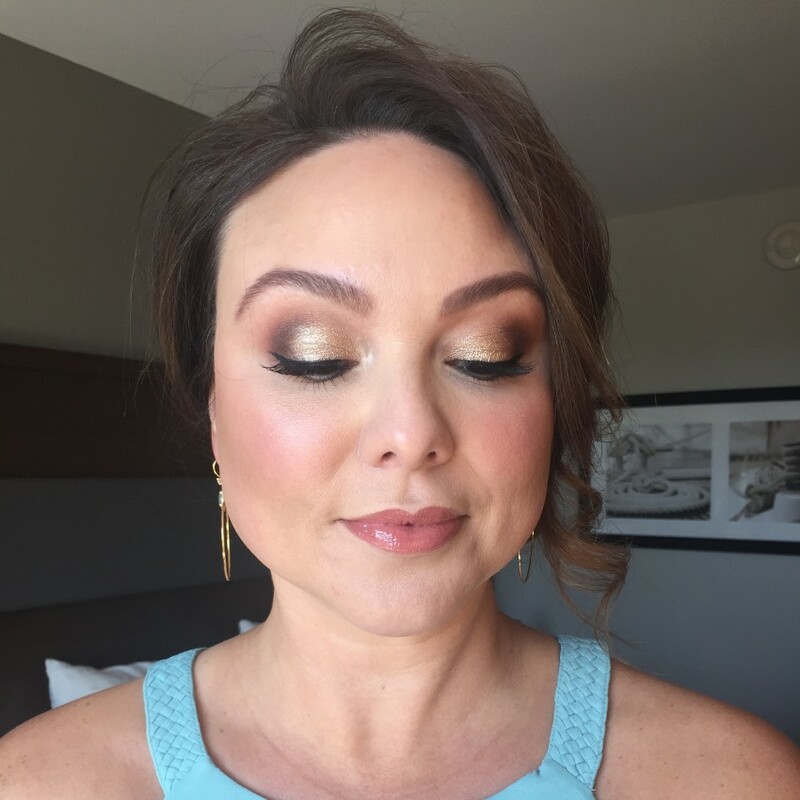 Jeannine is a makeup artist and licensed esthetician who works directly with clients to achieve the look that represents their vision, reflects their personal style and flatters their best features. 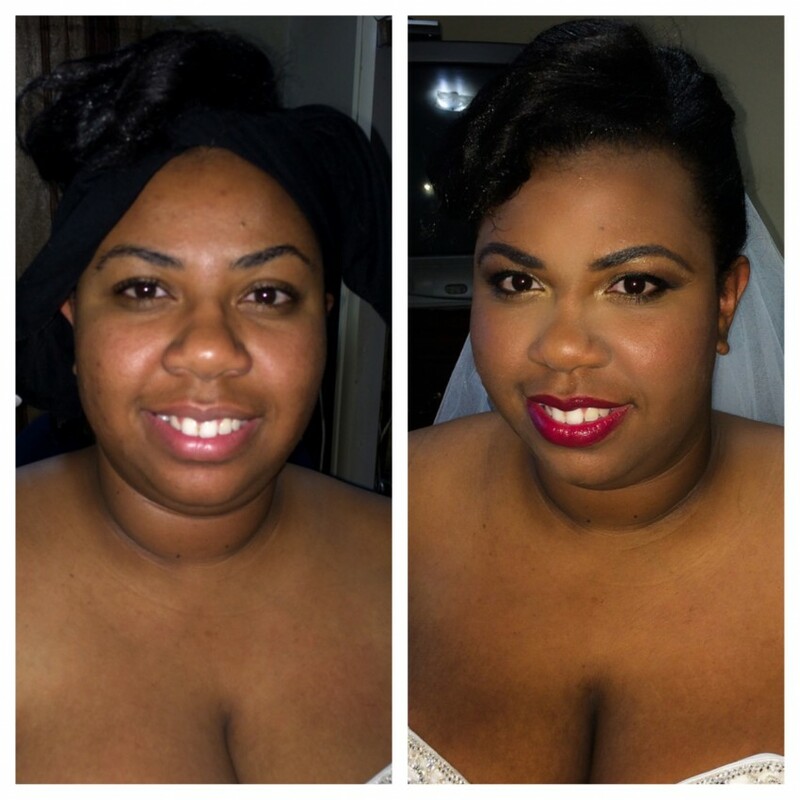 No matter the look you are looking to achieve, Makeup By Jeannine LLC has you covered! She gave my 13 year old daughter a makeup lesson and was better than I could have imagined. They covered all the topics my daughter wanted and more. She was professional and kind. We will definitely have her back for more lessons. You can't go wrong with Jeannine. Thank you so much Kathi for your kind words! It was such a pleasure meeting you and Abby! I would love to work with Abby again. I had such a great time working with her! Please let me know anytime you would like to schedule another lesson! I am a licensed esthetician and makeup artist serving Summerville, Charleston and their surrounding areas. I first fell in love with makeup at the age of four and have been in a committed relationship with it ever since! My love for makeup as well as my creativity only grew the older I became. I realized that if I choose this as my career, I truly will never work a day in my life. There is no greater fulfillment than to help people see themselves in a way they never knew they could look. I truly love what I do. I started my career in the Pennsylvania and Delaware area and I now live in beautiful Charleston, South Carolina where I graduated from Charleston Cosmetology Institute. I work in many areas, such as prom makeup, character/themed makeup, photo shoots, makeup lessons, special events and much more! 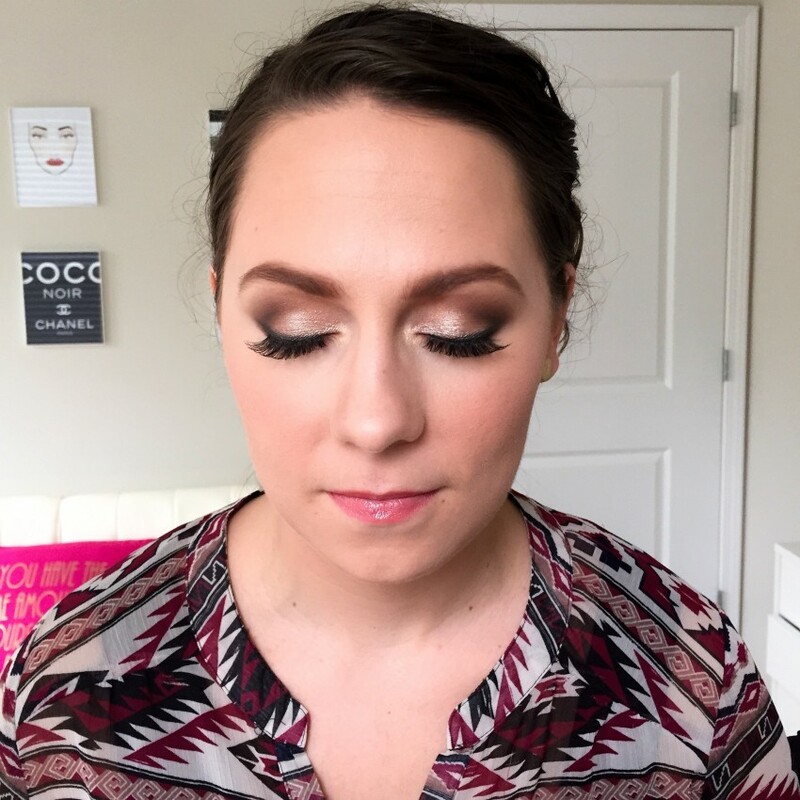 I specialize in bridal makeup and I directly work with brides to achieve the look that reflects their personal style, flatters their best features and represents their vision - whether that be a natural makeup look, a soft glam look or full on bold glam look. 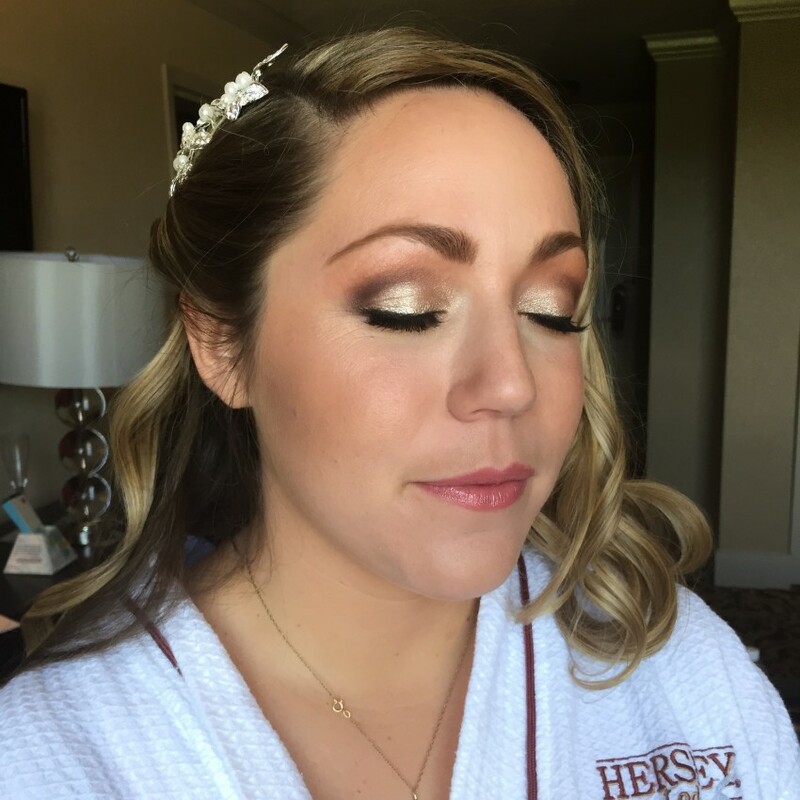 No matter the look you would like to achieve, I will make sure you feel your most beautiful on your big day!